For many years I have been giving lectures to historical associations in the UK and Europe, on a wide range of military and naval subjects. 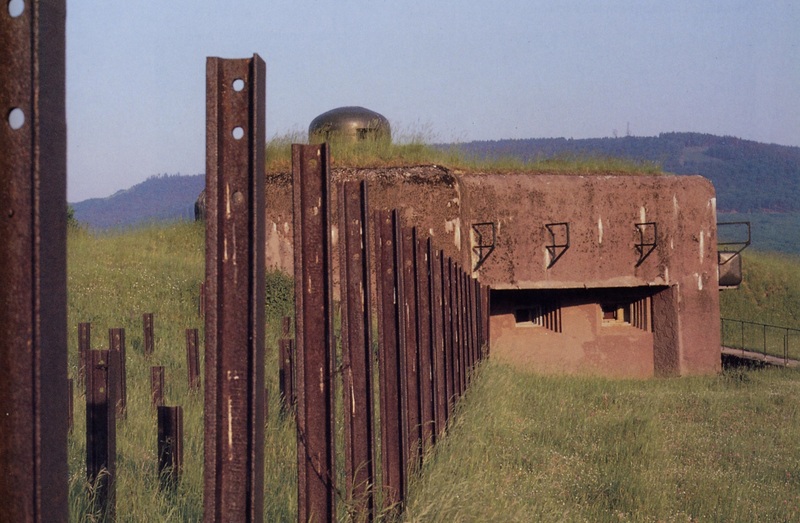 Being born in South Wales, I grew up surrounded by Roman forts and medieval castles to explore, and as I travelled further afield I discovered renaissance and later artillery works, culminating in the incredible Maginot Line and the 70 plus Swiss forts. 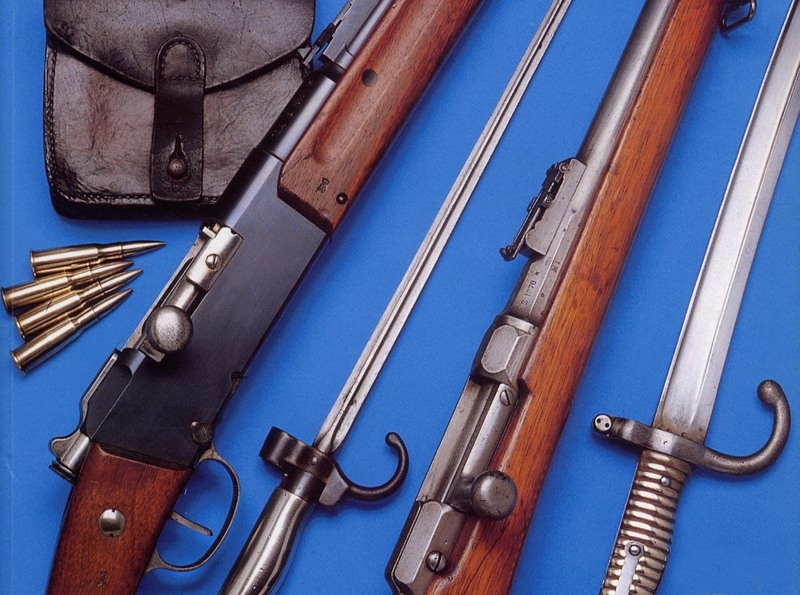 At the same time I acquired historic firearms to study their characteristics, weight, maniability and accuracy, in order to better appreciate such features when writing my military books. The right to keep and shoot firearms and their ammunition is one I take very seriously. It has also helped me to better fulfil my role as a re-enactor of Living History. From the age of seven, when I built my first Airfix Spitfire model, I have been fascinated by aircraft. A year earlier my Grandmother had given me my first ship model, the tiny Airfix Cutty Sark, from which sprang later my love of ships. 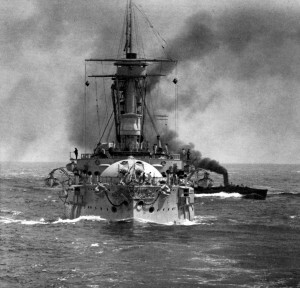 My book writing took off quite naturally from my gathering of information to present a particular military or naval topic. After all, the lecturer must know at least as much about his subject as the most knowledgeable member of his audience, and preferably much more besides. Here are examples of the wide range of topics on which I can lecture. The ‘Barrière de Bange‘, the holding of the line by the older model French cannons, pulled from the fortresses to replace lost or worn-out 75s, to try to match the larger German field artillery pieces. 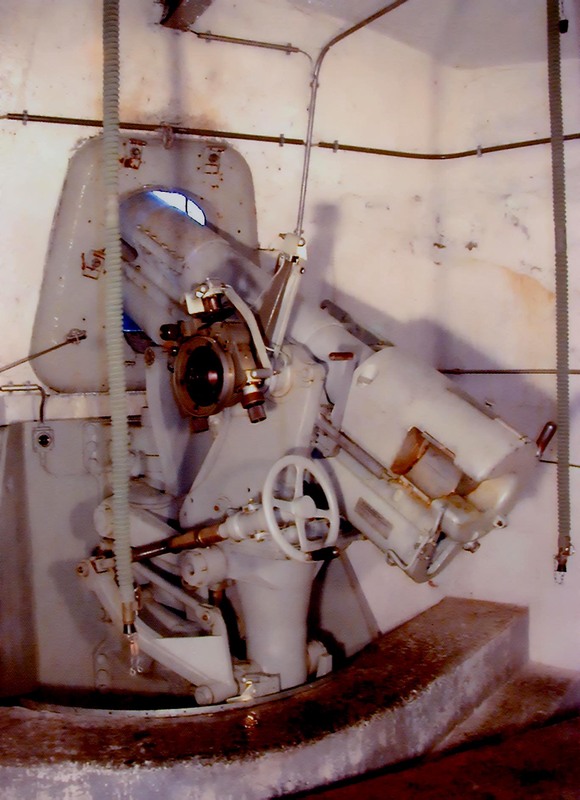 These are the turrets of Fort Drum, the “Concrete Battleship”. French Breechloading Rifles. Here are the 11mm Chassepot needle gun of 1866 and the 8mm Lebel Mle 1886/93. I regularly fire my own Lebel, a fine example manufactured in August 1887, the third month of production. French Machineguns. Here is the painting of the ‘Rock of the Marne’ showing US Marines firing a Chauchat, that much maligned but completely misunderstood light machinegun. 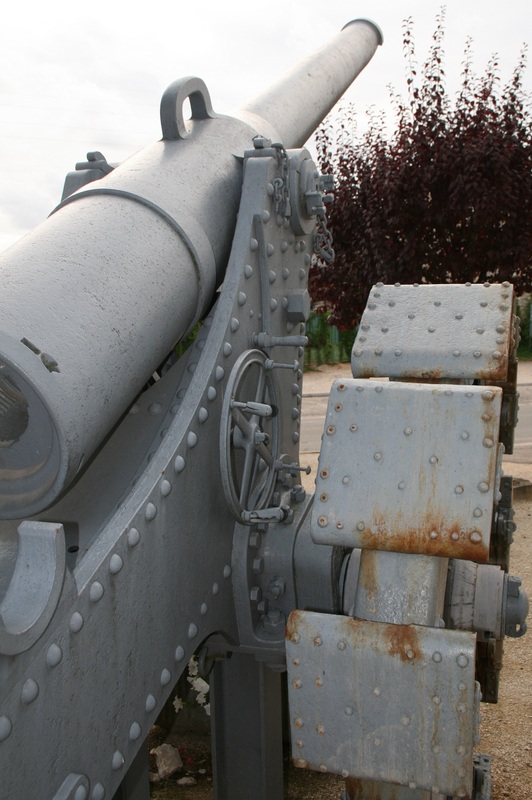 Soixante-Quinze, the famous French 75 quick-firer field gun with which the French Army planned to win the First World War. Switzerland during the Second World War. 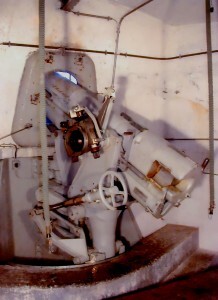 Here is one of the long 105mm cannons in Fort A46 at Champex. 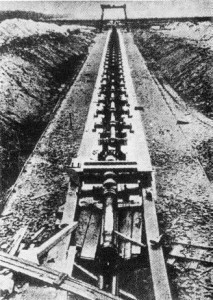 I ‘dry-fired’ this superb gun, which commanded a mountain pass through which the Germans planned to send their panzers. 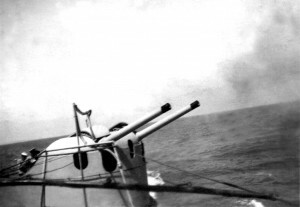 The Guns of X.1, featured in my book on the huge submarine cruiser. Here is ‘Y’ Turret during surface firing practice in the Med. prussian blue, and not the dark green shade seen on the model in the Musée de la Marine in Paris. V3 The London Gun, Hitler’s third Vengeance Weapon, meant to devastate the centre of London from the underground fortress at Mimoyecques, armed with 25 multiple-chambered gun barrels. 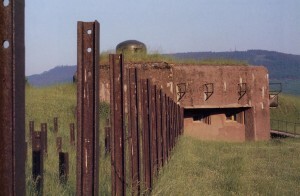 Here is an early test example at the Hillersleben Proving Ground. 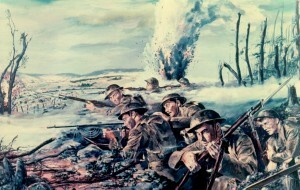 RAF Lancasters bombed the V3 site at Mimoyecques just a week before it was due to start opening fire on London. Later examples bombarded Luxembourg in the hope of hitting Patton’s HQ.